May buy 4 for yourself and unlimited additional as gifts. May redeem 1 per visit. Not valid between Oct 1 and Oct 31. Reservations required and subject to availability. Merchant cancellation/rescheduling policy of 24 hours applies; voucher subject to forfeiture. Entire voucher value must be used in a single visit by the same group/pair. Groups cannot exceed 25 people. Arriving at least 10 minutes early is strongly suggested. Expires 4 months after purchase. See the terms that apply to all deals. 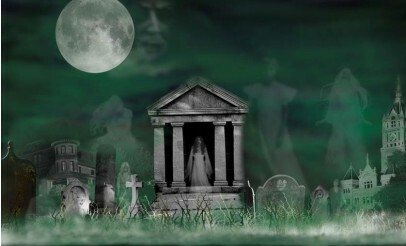 Visit locations of actual hauntings and try your hand at using real ghost-hunting equipment. 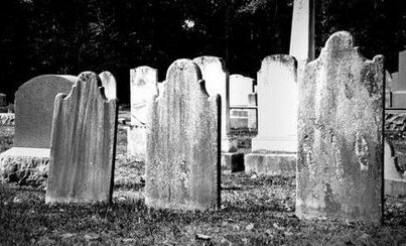 Popular tours include the Cemetary Tour, Outer Reaches, and Olf Town. Visit www.grimmghosttours.com for times and schedule. 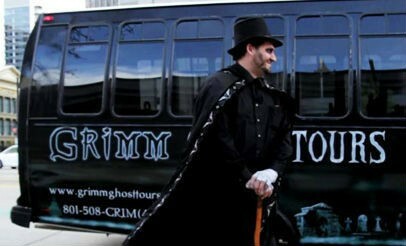 Grimm Ghost Tours offer a unique experience of both traveling on a haunted bus and walking to haunted locations throughout Salt Lake City, Utah. The guides are sure to keep you riveted the entire tour. If you love the paranormal, hearing true ghost stories, and visiting real haunted places then you'll love Grimm Ghost Tours!